We're so often faced with the traditional, expected and predictable fashions that come with each season - warm tones for autumn, cosy textures for winter, the dreaded - florals for spring and the blatantly obvious brights for summer. These aren't new, noteworthy or blogworthy trends as far as we're concerned - you all know how to "do" the seasons and we're pretty sure you "do" them well. 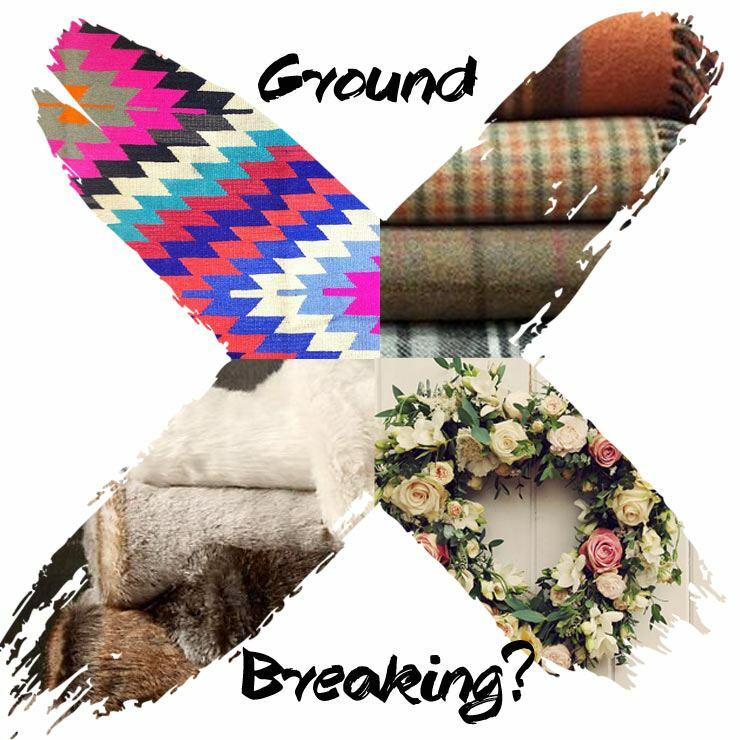 Our job, on The FBC blog, is to introduce you to the new, unexpected and actual ground breaking trends that your homes (and even your wardrobes) will welcome like a freshly ground, skinny latte on a bleary Monday morning. 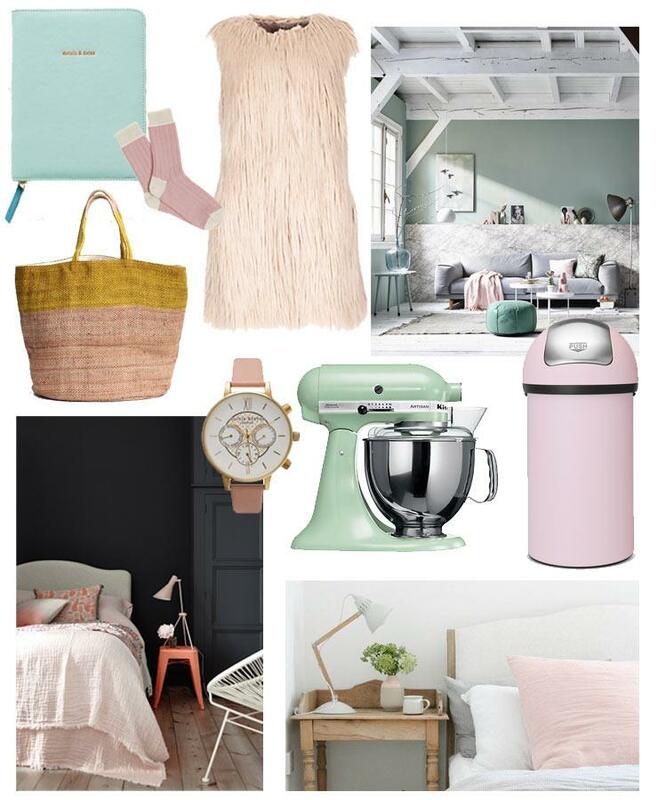 Luckily for us, there's a surprise lurking up the interiors trend sleeve this autumn and it comes in the shape of pastels - blush pinks, icy blues, mint greens and creamy yellows. Taking the lead from mid 20th century textiles with an air of Miami cool, these shades are sure to brighten the dull days that lay ahead. Combining the often thought of "summery" hues with warmer, luxurious and weighted fabrics such as velvet and wool - we end up with an interiors seasonal hybrid to die for. We're by no means saying abandon seasonal classics completely, but complement the darker months ahead with light hearted, light coloured accessories. The fashion world has embraced the blush pink, wool coat for a couple of years now and Prada's Autumn/Winter show in Milan earlier this year was awash with the feminine hues now coming in our homewares direction. The Future Kept Jute Bag, £39. Blending fondant fancy shades needn't be too girly or feminine, neither does it need to take over your home - just an odd little brightener can make a huge difference whilst keeping a grown-up edge. It could be baby blue, candy pink, lemon yellow, mint green or a combination of several lighter tones, pastels are a great way to brighten up the home as the weather starts to cool off and days begin to shorten. They're also a brilliant base to team with other palettes, offering versaility within an array of interior styles - for a fresh, cool look pair with simple whites or fuse with rich, deep tones for a sophisticated design statement. Chablis & Roses Pink Velvet Sofa, from £1120; The Boutique Bed, £1250.